Traditionally, Nouveau is the first wine bottled to celebrate the new harvest. 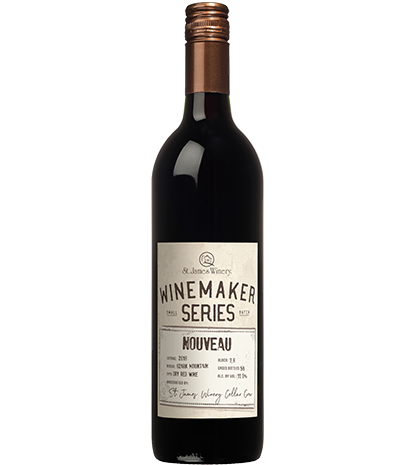 Crafted from a select blend of grapes, our Nouveau has aromas and flavors of black cherries and plums. This beautiful dry red wine is well structured with a lasting finish. Made to be enjoyed young. The Winemaker Series features select wines that are carefully crafted by our St. James Winery Cellar Crew. These wines are handmade in small batches and feature the best-of-the-best varietals and blocks of grapes. From Mary Stapleford of Bradenton, Florida on 12/4/2018 . We wait all year to order this wine. 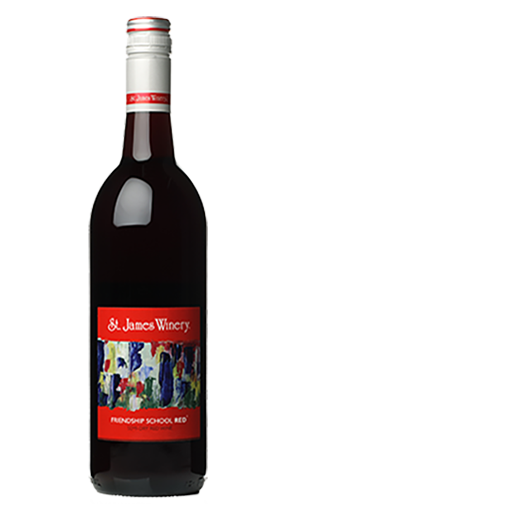 Dry Red - A fruity and complex, full-bodied dry red wine with flavors of red stone fruit, raspberries and blackberries. 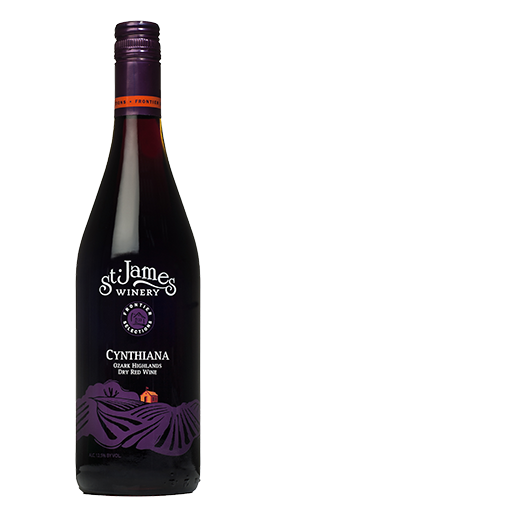 Semi-Dry Red - A smooth, semi-dry red wine in an amazing shade of purple, this wine boasts incredible black cherry flavors that last and last.